This story originally appeared in the January/February 2018 issue of Elite Traveler. Inspired by the lines of the great white shark, the McLaren 720S devours road and track with power and design. 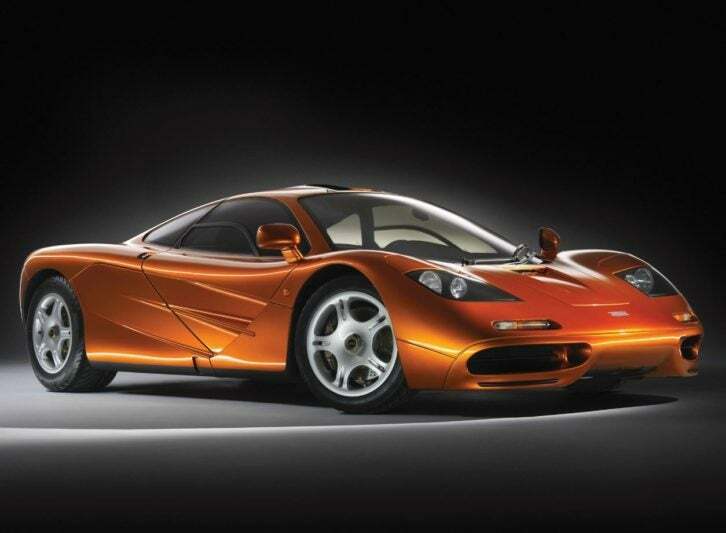 Drown out the purrs and the pop-pops of the garden-variety supercar and focus on the understated quivers of the McLaren 720S. 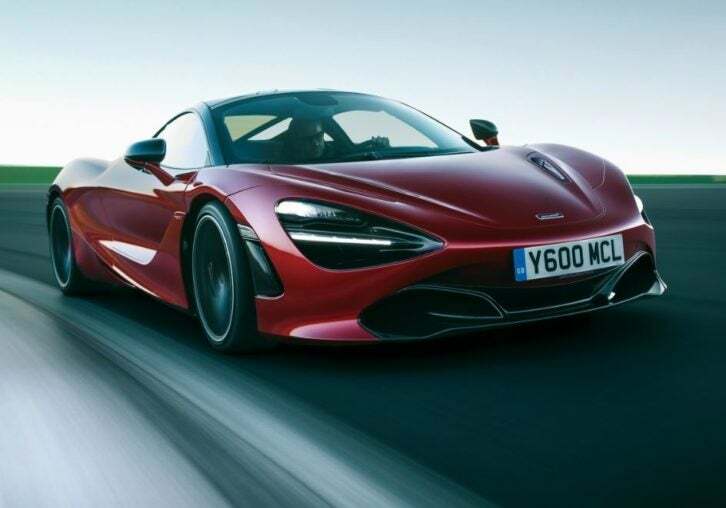 A racing-derived supercar born from a legacy of track dominance, McLaren’s 720S feels not only manageable at both high and low speeds, but luxurious and purposeful. The teardrop-shaped cabin allows for the glass canopy to flood the interior with light, but it wouldn’t be a McLaren without a bit of dramatic flair. That arrives in the form of the twin-hinged dihedral doors that sweep forward and up, as well as a pair of eye sockets that serve as air intakes for the vehicle’s low-temperature radiators. They sit just below the headlights, creating an optical illusion of Beetlejuice ogles, wide-eyed and looking for trouble. And with a 4.0-liter twin-turbo and 710-horsepower V8 engine capable of hitting 60 mph in 2.8 seconds, what else would you be looking for? 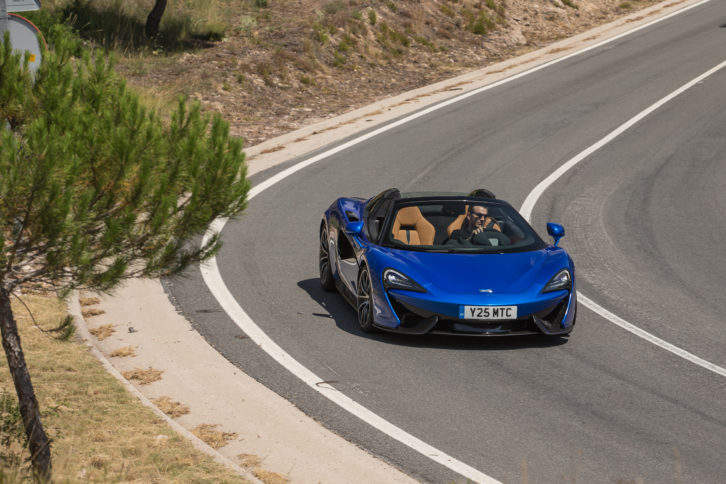 As the second generation of McLaren’s Super Series, the 720S subscribes to the new Proactive Chassis Control II system. Rather than anti-roll bars and traditional dampers, McLaren has substituted a set of interconnected hydraulic dampers. Chassis settings adjust and self-modify every two milliseconds thanks to algorithms developed with Cambridge University and a dozen sensors around the car that feed it information. The result is not just a car that feels like it could quite possibly drive itself, but one that may be able to predict the future. And that’s a very appealing proposition, whether on urban or suburban roads.